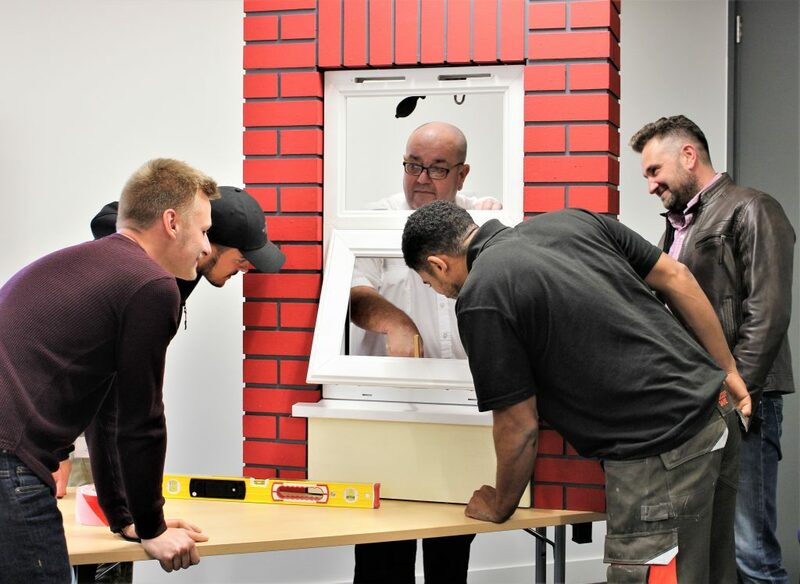 The GGF has secured three new locations in Glasgow, Manchester and Dublin for its training courses for installers and surveyors. who wish to hone their skills. 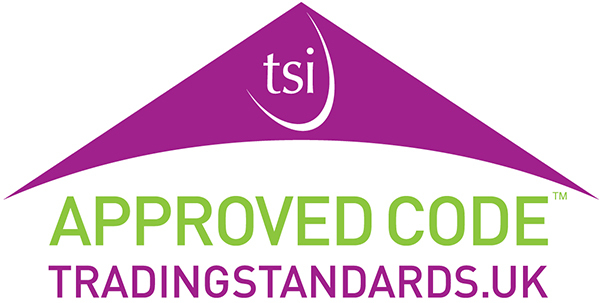 The focus is on quality outputs and ensuring you deliver a professional approach and avoid shortcuts which can lead to customer dissatisfaction – get it right first time. 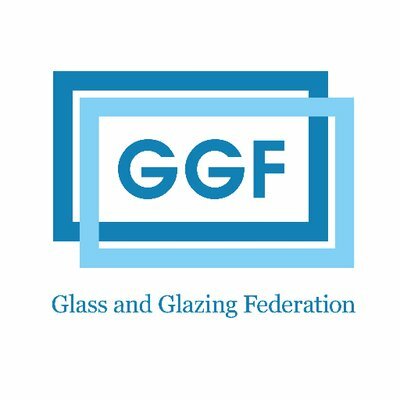 All training content is linked to existing GGF standards. The course is open to both GGF Members and Non-Members. The course is open to both GGF Members and Non Members. 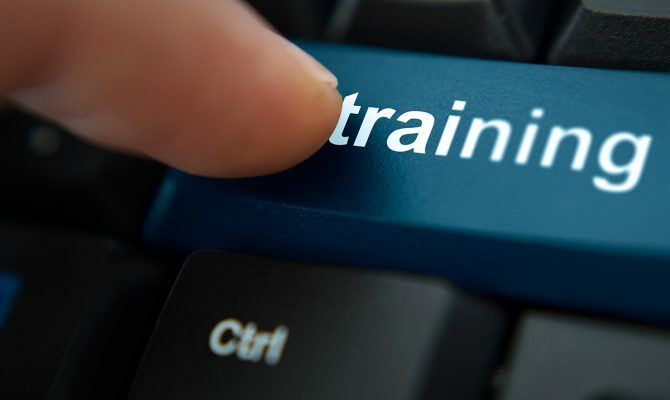 As well as the new venues the GGF is continuing its training courses in London.